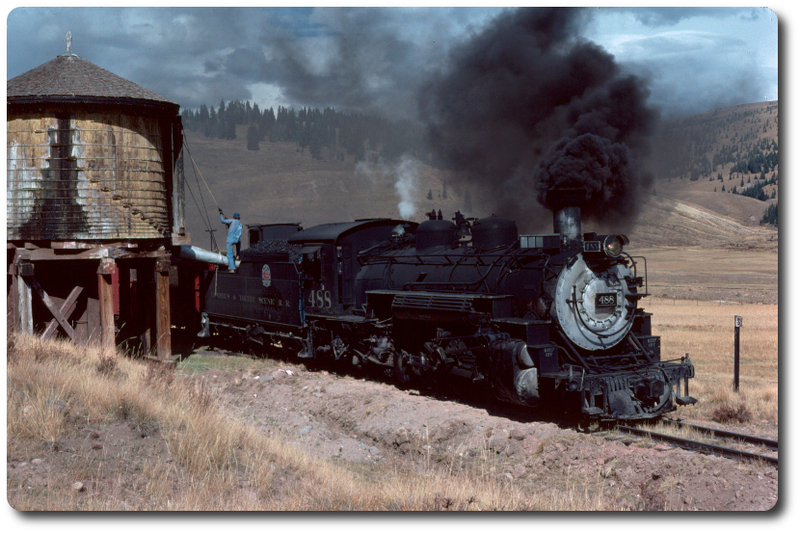 Due tot he cancellation of the Friends C&TS flanger special I tried several times to call the Narrow Gauge Motel in Antonito to cancel my room reservation. So far nothing, the phone eventually answers but a recording states the voicemail box has not been set up. Same number I used to make a reservation when the flanger trip was announced. At that time they stated there were several rooms open for the March dates as they were open all year to host some construction workers rooms. As no one seems to be at the desk, are they mow closed for the winter, out of business or what? If there is anyone in the Antonito area could you check and post the status? Although basic, no frills, it was or is a good place to stay after a long day on the NG. Beats driving the 30 miles in the early am or late night to Alamosa.